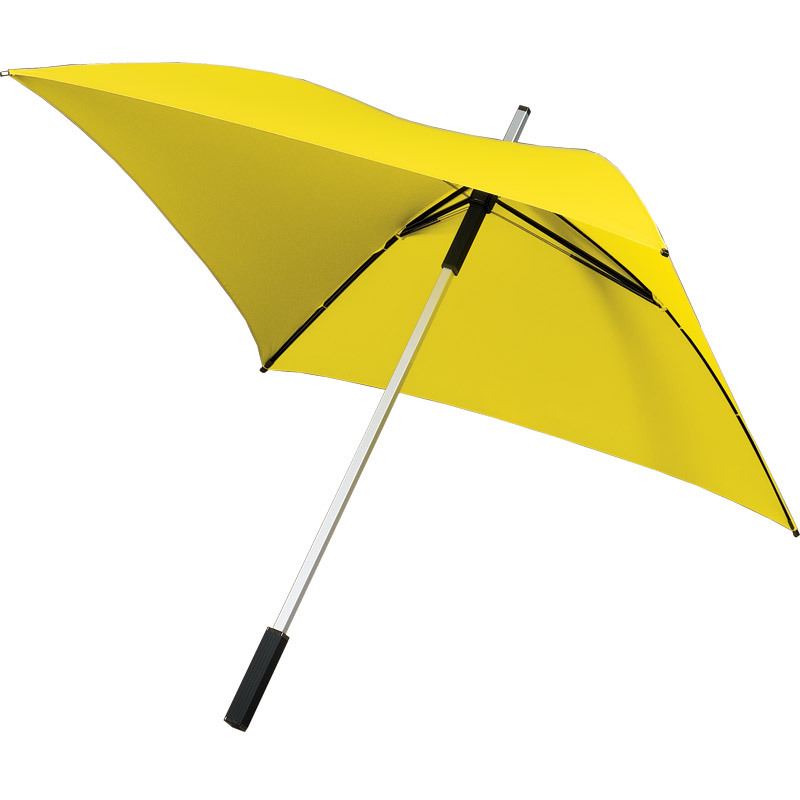 Introducing this vibrant yellow square umbrella! Totally square fashion umbrellas – are you barking mad? No, we just love staying stylish! Our brand new Square Umbrellas are available in a choice of colours. These really are top quality fashion umbrellas. With a canopy width of 89 cm (35″), our stylish Square Umbrellas take fashion umbrellas to another level. 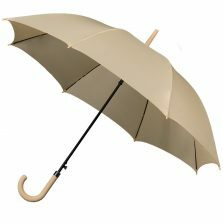 Approximately 102 cm (40″) from top to toe and the latest addition to our range of fashion umbrellas. Also, this exciting yellow square umbrella is totally windproof, as it is constructed with a modern, flexible fibreglass frame. They’re lightweight too. 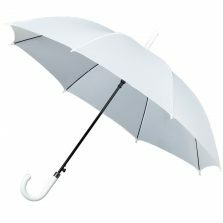 These extremely popular and highly fashionable Square Umbrellas have a strong square profile shaft. Further featuring a square handle and square tip to match the square canopy. 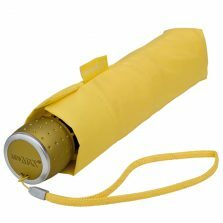 The clean and crisp contours of this yellow square umbrella will compliment virtually any outfit and make a great addition to your wardrobe. Go ahead, be different – you are sure to look absolutely great with one of our new-look Square Long Umbrellas. Not the one for you? 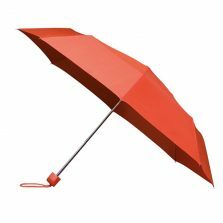 Click to check out the rest of our range of quality square umbrellas!